Shaddock Homes at Lexington in Frisco is down to their last 12 opportunities. 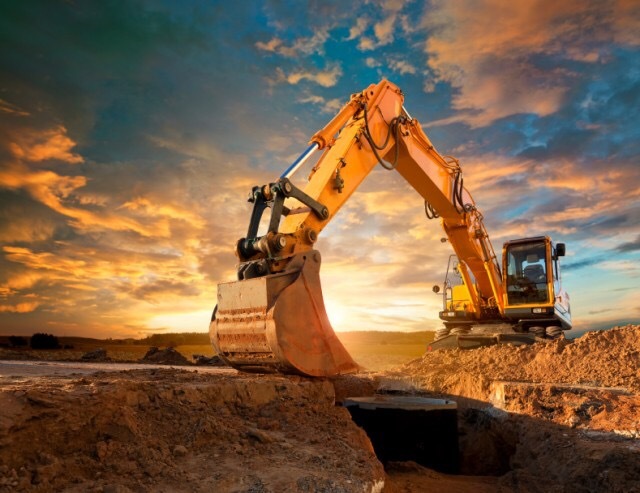 They only have 15 opportunities left and plan to start the remaining 12 lots ASAP! On top of the remaining spec inventory that will be coming up, there are 3 that will be ready ranging from now to the end of next month. The ever popular 4440 Plan will be 7 of the remaining opportunities planned to be completed between July-September. For more on Shaddock Homes at Lexington in Frisco, text or call Brad Holden today at (469)733-2723! Peter Shaddock owner of Shaddock Homes and Brad Holden. 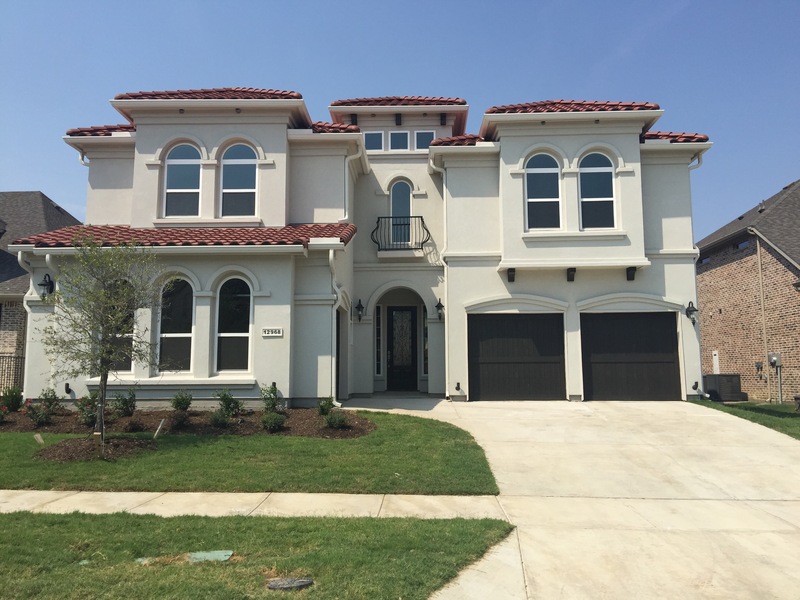 Shaddock Homes at Lexington Country in Frisco is Gated and has 6 homes with insane discounts! I found some good ones today. Take a look. Shaddock Homes at Lexington has 6 available homes ready to go. They range from 2,966 square feet up to 3,973 square feet. Are they bad homes? Nope, not at all. 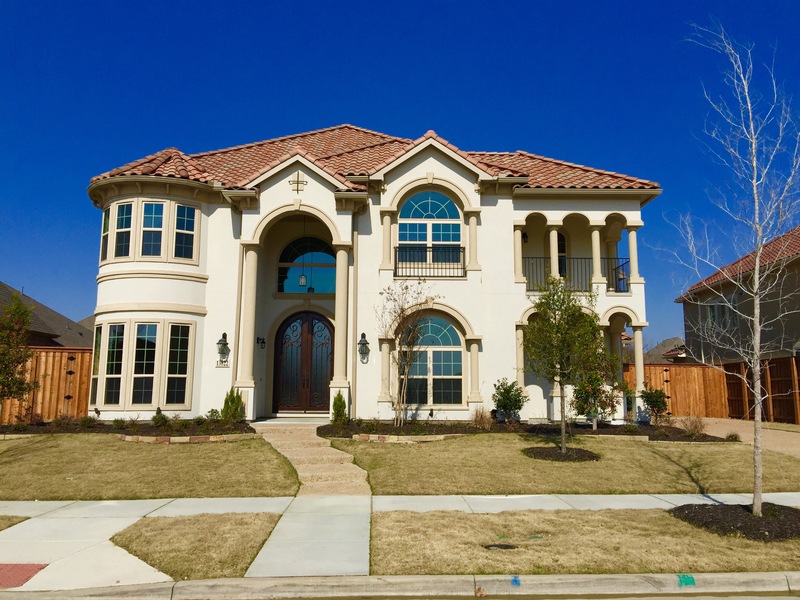 Top notch local luxury builder that puts in all the upgrades a buyer wants in Lexington a gated community with homes over the 1 Million dollar mark in Frisco. Fair question, I truly feel that for the past 1.5 years, all DFW has been hearing about so many large companies relocating to Plano and Frisco, the builders wanted to be ahead of the curve. So what they did is ramp up the inventory! Now are they relocating? Yes, but it’s at a much slower pace than what was initially thought. This has caused the inventory to rise all over Frisco. And this is a great opportunity for you,the new home buyer, to get their bottom line deal! Above you can see their 6 inventory homes in Lexington the Gated community, and I have some more good news. Those already marked down prices can even move lower if you decide to be my client. I will make sure you get their bottom line on any of the inventory homes with my builder negotiations. I do have to highlight my favorite one from Shaddock. This plan is called the 5245-A. It sits at 3,911 square feet started pricing at $697,740 and now its down to $649,000. With my negotiations and if a client uses my rebate program, that Home would significantly be lower in price. It has a beautiful wowing spiral staircase in the front and the executive chef kitchen shows a clean line look. 6 cook burner top is very very high end and the tile colors and accents almost make it look like a model home. Remember, you can build this identical home on your own lot and wait 9 months and pay $697,740. Or you can move in tomorrow, and pay about $100,000 less with my rebates and using me as your representative. These are a deal and Shaddock wants them sold. 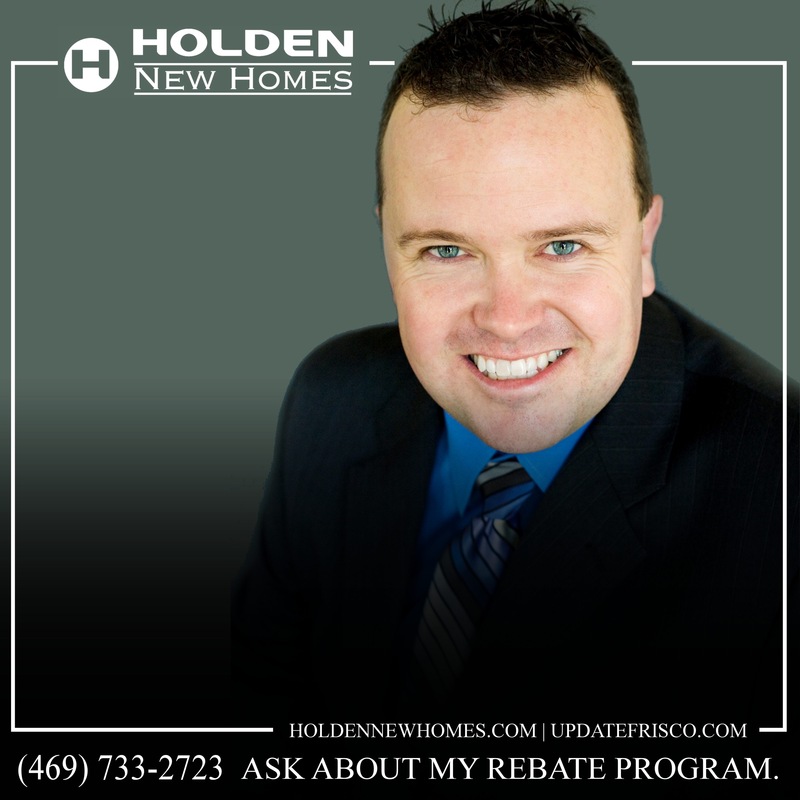 So if you have any additional questions or want to tour the Lexington Neighborhood and the other builders, text or call Brad Holden today at (469)733-2723. Shaddock Homes at Lexington in Frisco has 6 Inventory Homes Ready for Move in Today! Shaddock Homes at Lexington in Frisco has 6 Ready to move in homes complete! This is the 5238-A design with the highly sought after painted brick option. It’s 3,884 square feet and lists for $711,647. 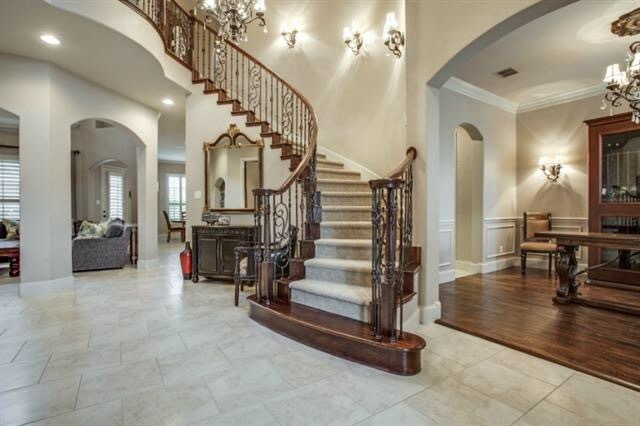 It’s a 5 bedroom, 5.5 bath home with study, gameroom, media and 3 car garage. I feel pretty confident that I could get this home for my client around $619,000 which is a steal for Lexington! Lexington’s Amenity Center is out of this world. The entry and party room are decked out and a great addition for home owners to use for poker nights or birthday parties. The pool and splash features for the kiddos are very nice as well as the top of the line workout equipment for only Lexington Residents! For more on Shaddock Homes at Lexington in Frisco text or call Brad Holden today at (469)733-2723. 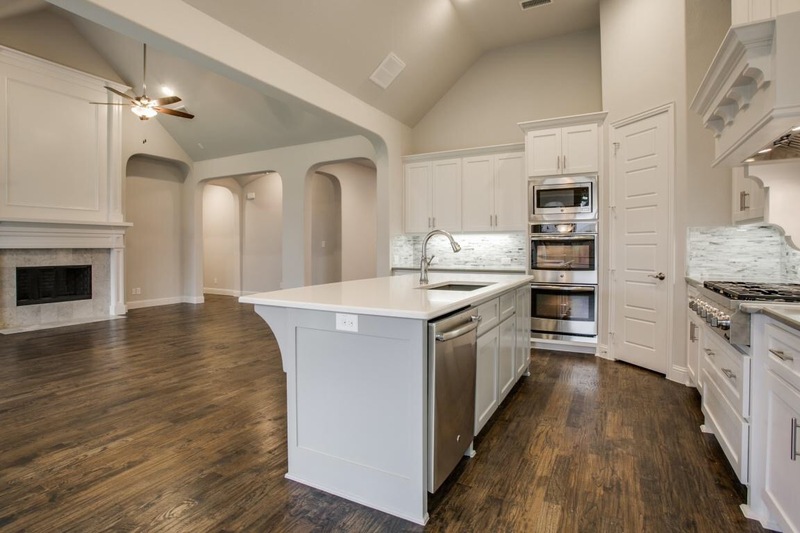 Shaddock Homes Model at the Lexington Development in Frisco is showing Current Trends! 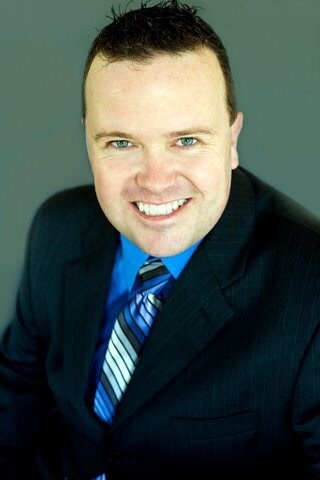 I have been a broker for 13+ years now here in Frisco and I have walked A LOT of new homes! And it’s homes like this that get me excited! Shaddock Homes at the new Lexington Development in Frisco have hit an absolute homerun on this one! 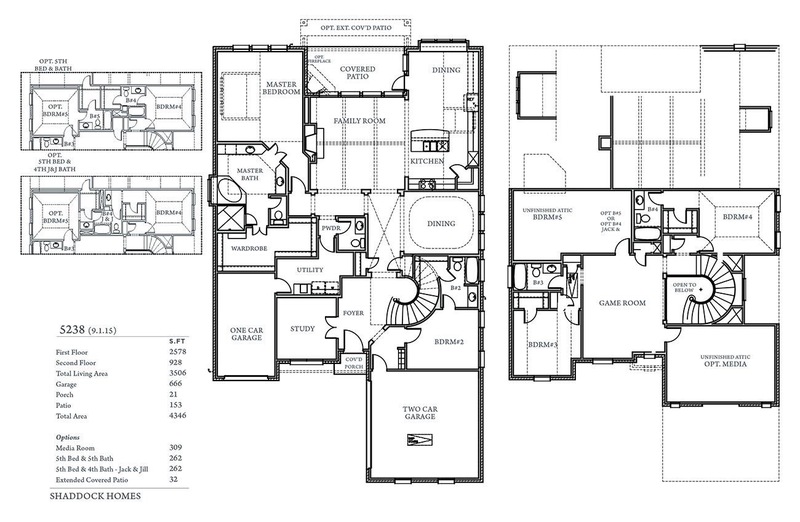 As you can see with the floor plan above, this Shaddock Home plan is called the 5238 Plan. There is a 3 car garage split. Having the larger 2 car facing to the side really helps the drive up appeal of the outside elevation. The picture above is a representative photo of what the entry the Shaddock 5238 plan will look like walking into the two story foyer. 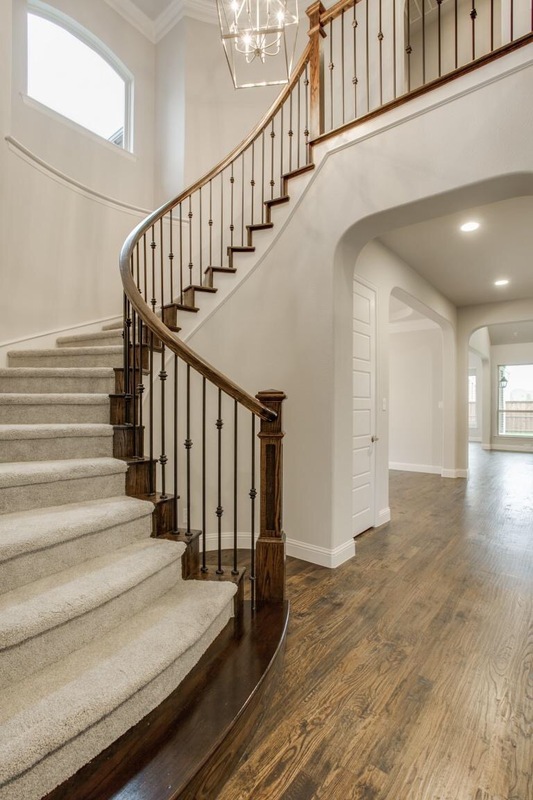 The beautiful spiral staircase adds to the architectural design most buyers look for in a new home. As you walk through the foyer and past the separated dining room, you enter the family room that opens up to the executive chef kitchen and breakfast area. This is where most memories are made so Shaddock has spent many hours perfecting the layout and look that has consistently worked throughout the years. 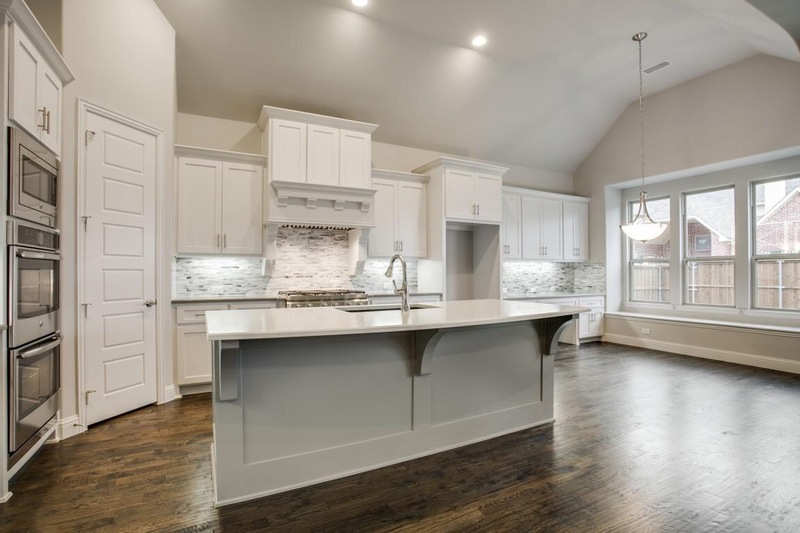 Many current design trends will be different than the picture above but the one in this Shaddock Model in Lexington that blows me away is their addition of open shelving in the kitchen! 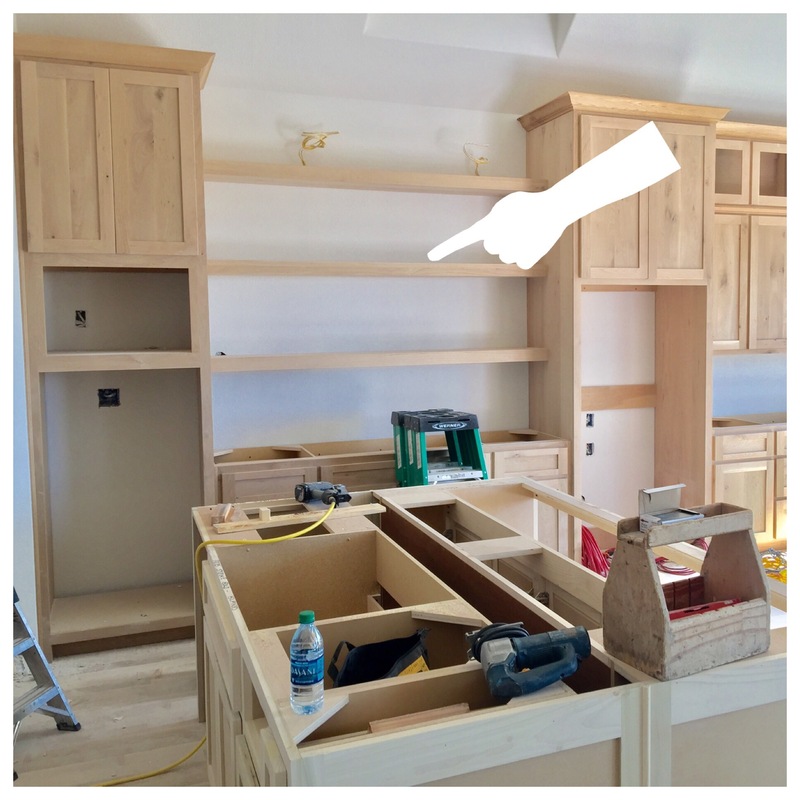 Most open shelving concepts are looking to break up a run of units nicely, adding detail and space for display. I would personally put colorful pictures and family keepsakes on the top shelf. For more on Shaddock Homes at Lexington Country in Frisco, text or call Brad Holden today at (469)733-2723. Lexington will be developed by Landon Development, the powerhouse developer behind Richwoods in Frisco off Of Independence. Landon acquired the approximate 173 acres earlier this year and have already submitted preliminary plats for Lexington with the city of Frisco. 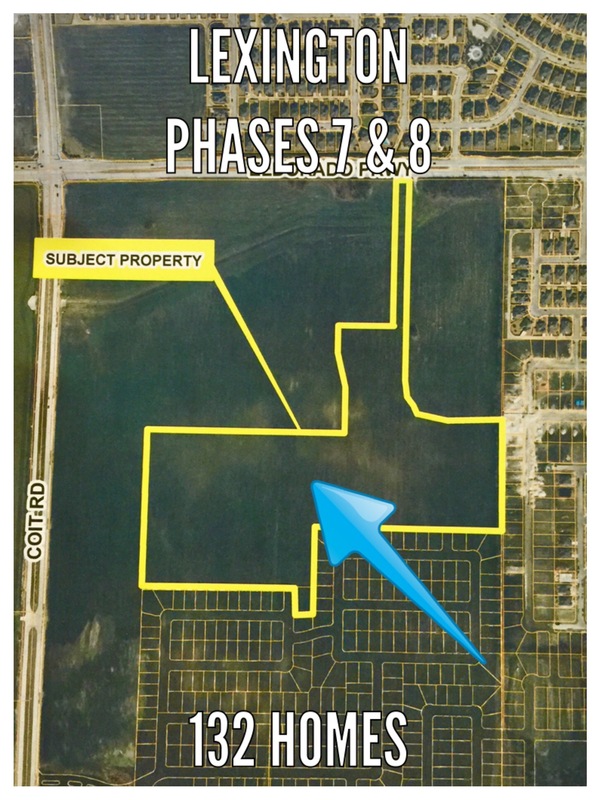 At the City of Frisco Planning and Zoning Commission Meeting on April 28th, 2015, the preliminary plat was being discussed concerning Phases 1-6. Commission members Bobby Roberts (Vice Chairperson) and Kevin Hodes (Commissioner) both voiced their concern on the majority North and South facing lots. They were disappointed wanting more appeal with “curvy” streets. But the developer had a very valid statement on a letter submitted earlier to the city regarding the direction by stating “major factor of North/South lot orientation with today’s energy conscientious consumer,” which is very true! Lexington will be Gated with 3 gates, and initially start out with a total of 8 Phases and 634 lots. 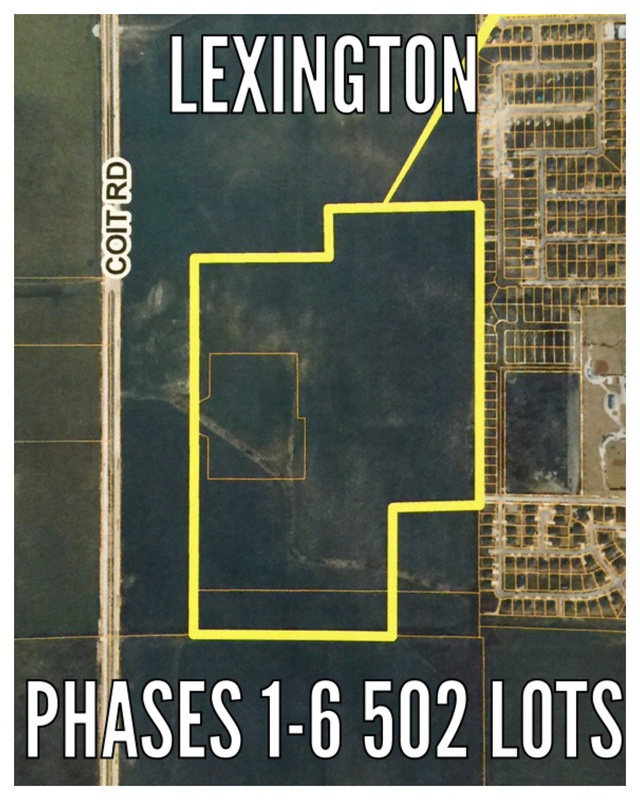 Landon Development did purchase another approximate 134 acres from Brinkmann in July of 2015 that most likely will be additional phases to Lexington. This new tract of land is located South of the current phases and continues down to Main Street. 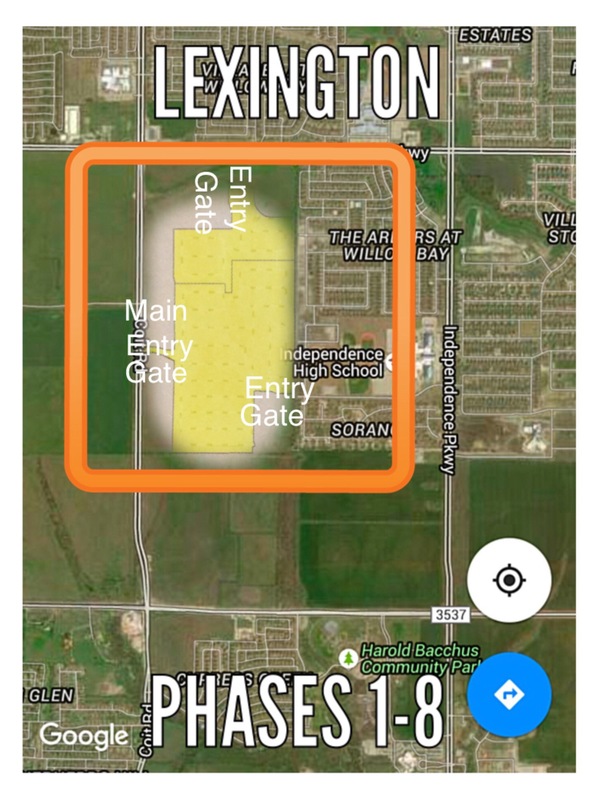 The developer has been in touch with FISD regarding a school site on the property and the location will be at the North East corner of Lexington. The surrounding land around Lexington on Coit Road and Eldorado Parkway, has been retained by Brinkmann for the current zoning of light retail. This is vital considering the amount of new homes being built in and around Lexington. Commercial normally comes after residential development. Centrally located, Phases 1-6 will consist of 502 lots and broken into three different standard lot sizes. 140 lots will be in the 65 foot wide by 115 foot deep. 208 lots will be 70 foot wide by 100 foot deep. 154 lots will be 74 foot wide by 120 foot deep. There will always be irregular shaped lots in any community which will not fall within those dimensions. Phases 7 & 8 will be North of the first 6 phases and will consist of 132 lots split into 2 different standard lot sizes. They will continue with 77 lots that are standard 74 foot wide by 120 foot deep. 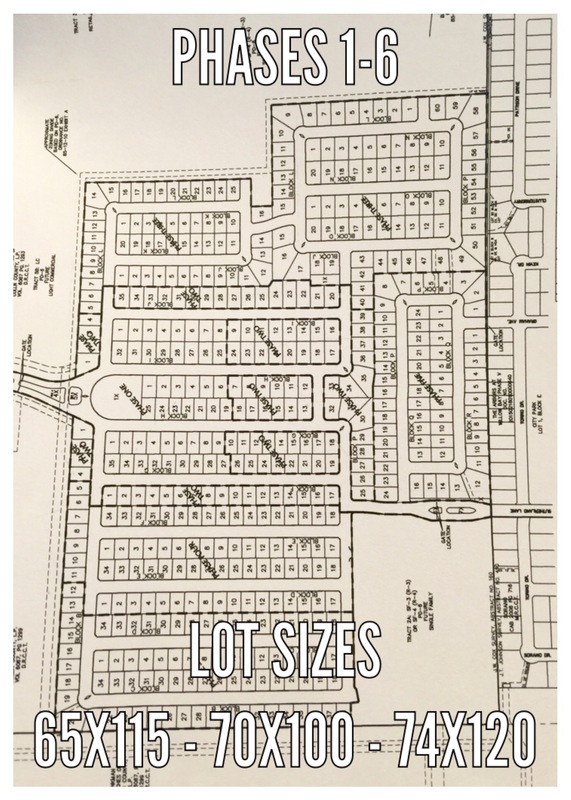 The other 55 lots will be considered the luxury home lots at a standard 90 foot wide by 130 foot deep. I couldn’t be happier with the builders that Landon Development has selected! All 4 builders are very well known and deliver absolutely stunning new homes. My best guess is as follows on which builders will be building in which section of lots. K Hovnanian Homes and Landon Homes will be in the 65’s. Landon Signature will be in the 70’s, 74’s and 90’s. Shaddock Homes will be in the 70’s or 74’s. And Toll Brothers will definitely be in the 90’s and possibly 74’s. 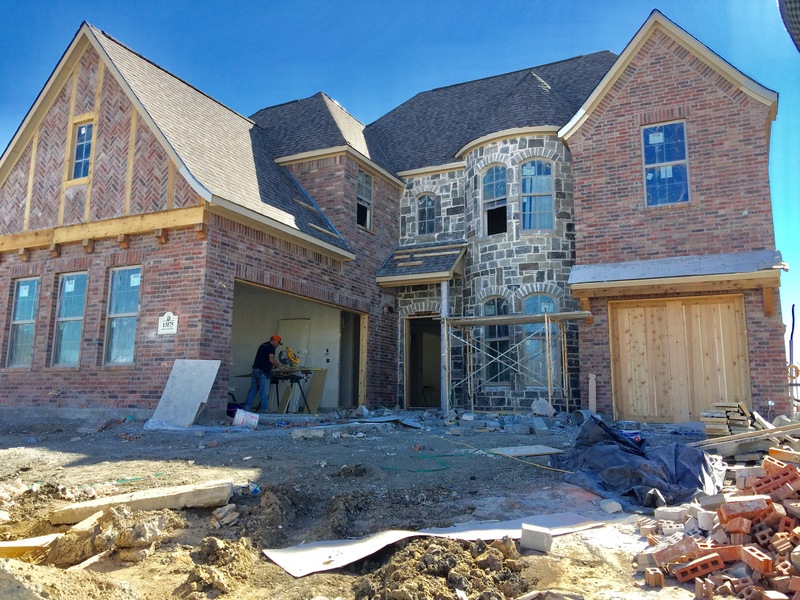 I think that the builders in Lexington will have an overall higher quality of luxury by including one of the Top builders in DFW, Shaddock Homes, comparing builders in Richwoods. Landon plans to offer an “empty nester” product that I think will be very successful and is needed in Frisco! The goal to start pre sale will be in the middle of 2016, but you never know in residential development.